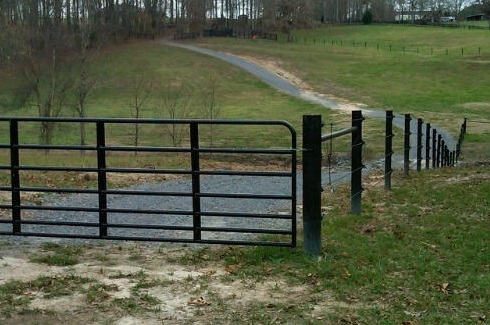 Farm Fencing — Gaston Fence Co., Inc. 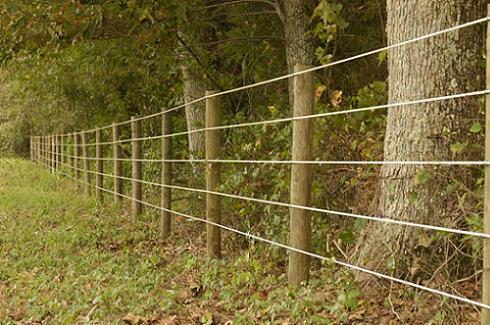 When beginning the decision-making process to determine the style and type of fence that would best suit your farm needs, there are several factors to take into consideration. Is your fence project more aesthetic than functional? Beautiful fences may also be very useful. Depending on the overall look you wish to achieve, there are many benefits to investing in a particular style of fence. With a variety of products and materials from which to choose, finding the perfect fence for your needs is simple. What will be the ideal function for your fence project? One fence type doesn’t necessarily fit all fence needs. Temporary options are available if you intend to rotate the areas used by your livestock. 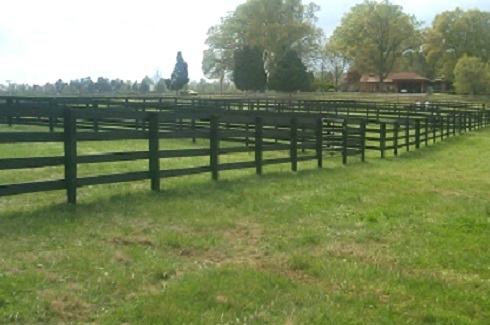 For stationary paddocks and pastures, there is a variety of choices to for your budget. 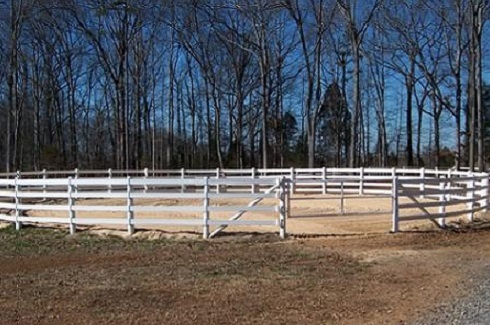 What type of livestock will your fence project serve? Certain animals depend on a highly visible barrier while others may need a fence simply for protection and safety. 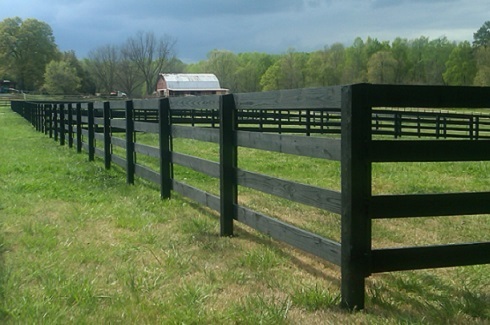 Our fence professionals may help you determine which product would best serve your farm's specific needs. How long do you expect your fence to be in service? A fence is an investment. Before you make your purchase you should speak with your sales consultant to make sure that you have a clear understanding of how best to take care of your product in order to have the maximum usefulness from your purchase. With our featured specialty suppliers, Centaur and Gallagher, we are able to see to the unique needs of our clientele.